January 2017 has certainly made its mark. There was no such thing as a quiet start to the year as another royal twelve months got under way. As January comes to an end, the biggest story of the whole month is only just beginning and will no doubt have an impact in months to come. Here are eight royal reasons to remember January 2017. It is now the second biggest collection of names on a parliamentary petition and is guaranteed a debate in the House of Commons. Over a million people have now signed the petition demanding that the invitation for US President, Donald Trump, to make a State Visit to the UK be withdrawn. The reason for cancelling the State Visit - to spare the Queen embarrassment. The Royal Wardrobe: clever colour combos? 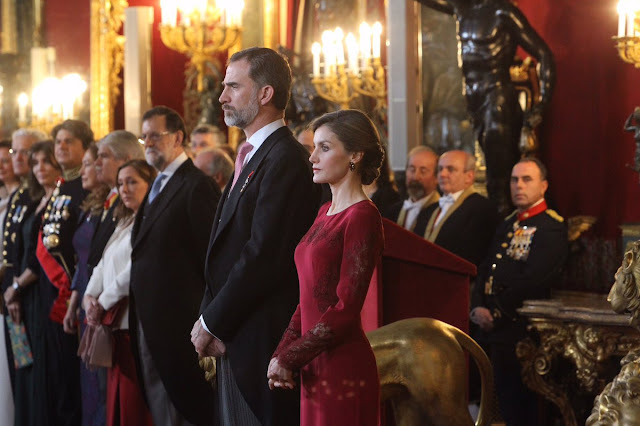 As the new year settles in, the royals of Europe are almost like normal. Almost, but not quite. It's still, well, quiet in some parts but they diaries are slowly filling and the coats and gloves of 2017 are starting to pad out that royal wardrobe. This week was mostly about boots and colour clashes which isn't a bad way to end January by any stretch of the imagination. Pick your favourite in the poll on the main page or get the conversation started in the comments section below. It would be great to hear your thoughts on this week's Royal Wardrobe. 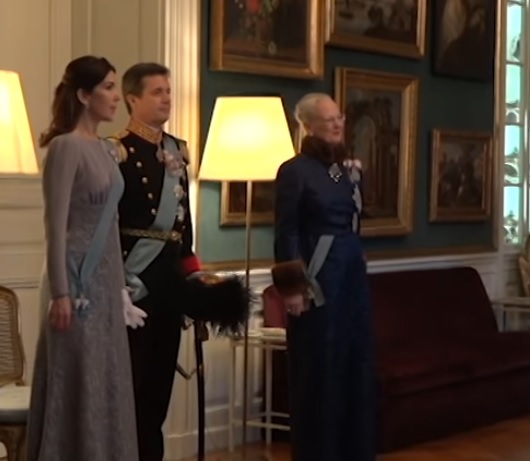 Maybe it was the new tiara that did it but Crown Princess Mary's gala outfits from the Icelandic State Visit to Denmark were picked as favourites in the latest Royal Wardrobe poll. 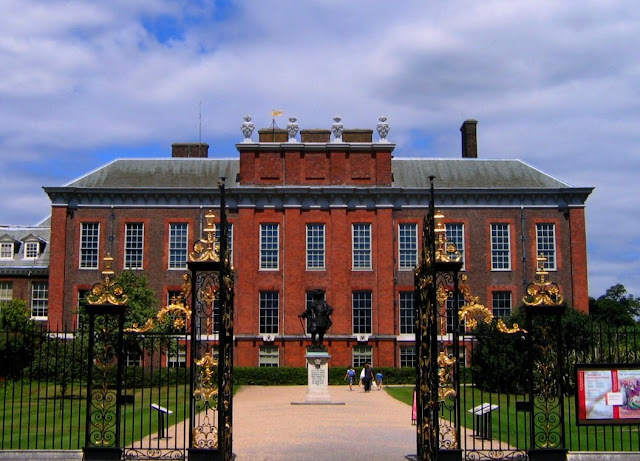 A statue of Diana, Princess of Wales is to be put up in her memory in the grounds of Kensington Palace. It is at the request of her sons, William and Harry, their lasting legacy of love to their mother in the year they mark twenty years since her death. A picture paints a thousands words and sometimes raises a smile. We're used to royal photos filled with grins and giggles from the participants but sometimes it's the off guard images that stick in the memory. Here are eight less than posed photos from the royal week just gone. Be calm, they include Harry in tights. When you're two, every day is fun. 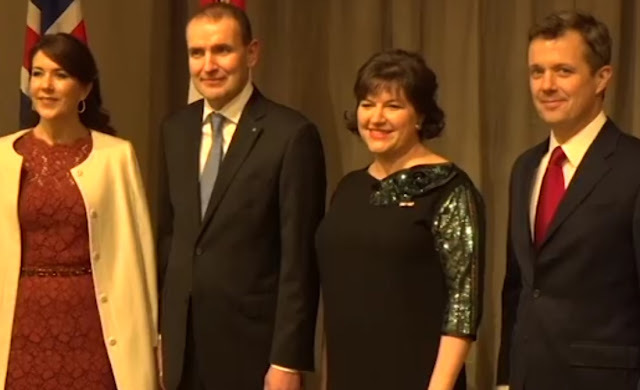 So when Gabriella and Jacques of Monaco made their debut appearance on St Devote's Day - the feast of their country's patron saint - there was no standing on ceremony. The littlest prince and princess in Monaco were going to have fun and added another lovely chapter of photos to their already impressive album. Enjoy. It's a day dedicated to St Devote but in 2017 it was almost as much about Jacques and Gabriella. 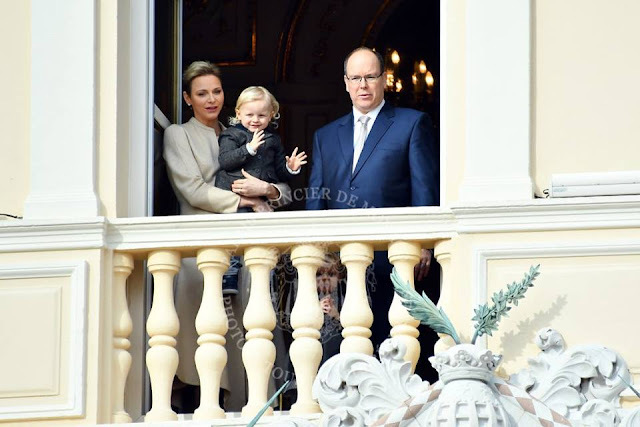 The royal twins of Monaco attended the celebrations for their country's saint's day for the first time and stole the show. Again. Jacques and Gabriella showed, on this special day in Monaco, that they've really got the hang of this royal thing. January is ending as it began, filled with glitz and gala gowns and most of them from Denmark. In fact, in an almost identical run of form to the beginning of the year, the past seven days have included epic amounts of sequins and silk from Copenhagen interspersed with a solitary and rather sombre full length effort from Spain. As January gets ready to say its farewells, why not say hello to seven gala gowns from the week just gone and then pick a favourite on the main page poll. That's right, it's deja vu all over again and we're not even four weeks into the new year. The 45th President of the United States of America is to make a State Visit to the UK. A week on from his inauguration, it was confirmed that Donald Trump and his wife, Melania, will be the guests of the Queen later this year. It's not even the end of January yet and the Danish Royal Family have spoiled us with tiaras. 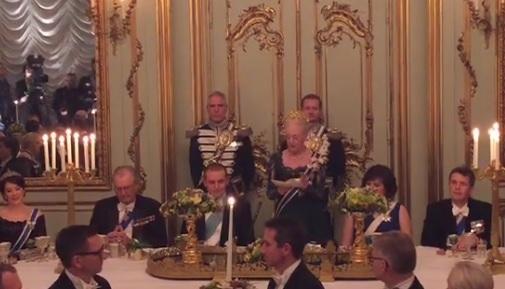 After all the excitement of the New Year galas (admit it, you were excited), they've only gone and packed in a State Banquet as well. Four royal women, four royal tiaras, plenty more glitter and quite a lot of gold. Here are your State Dinner sparklers for January. The State Visits for 2017 are underway. Not surprisingly, as they've been leading the way with getting the regal year started, it's Denmark's royals who have been first to roll out the red carpet. This week, Queen Margrethe II and her family welcomed the President of Iceland and his wife on a two day State Visit. 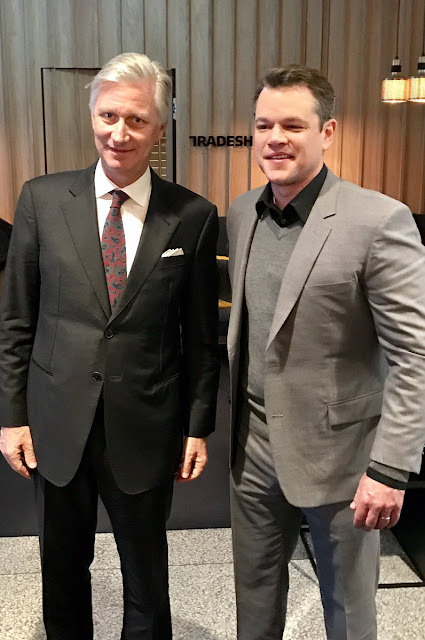 There were business and innovation discussions, a chance to see Frederik eat his way through a whole restaurant kitchen and a State Dinner with four, count them, four tiaras. 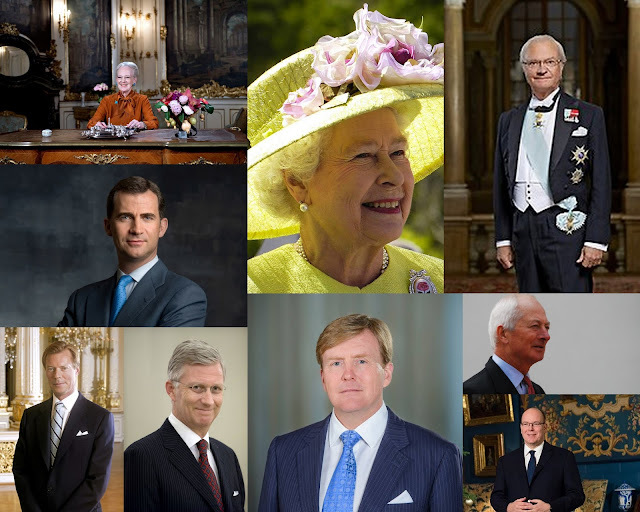 Welcome to State Visits for 2017, starting with Denmark hosting Iceland. In the end it was no competition. But then given the line up in this week's Royal Wardrobe, that's perhaps not a surprise. In a field of odd choices and bizarre combinations, one dress stood out as being a bit more of what we're used to and unsurprisingly, it topped the poll. In fact, it got all the votes. Kate is starting 2017 with a whitewash. It is a cause very close to Kate's heart and today the Duchess of Cambridge was back giving her support to children's hospices. 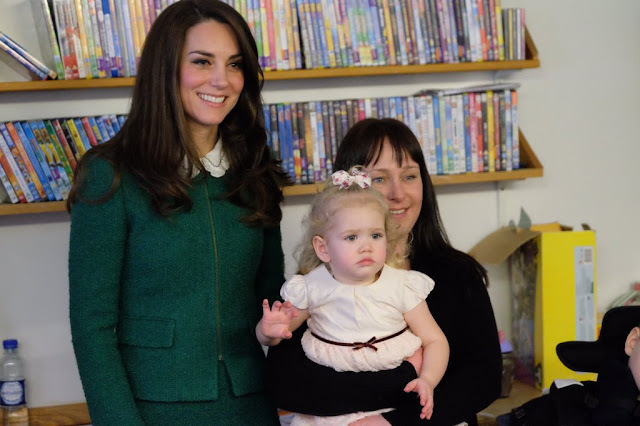 Kate visited EACH at Quidenham in Norfolk to meet families and those who look after them and to hear about the work going on to bring this vital support to even more people. The youngest grandchild of the Queen of Denmark reaches a big milestone today. 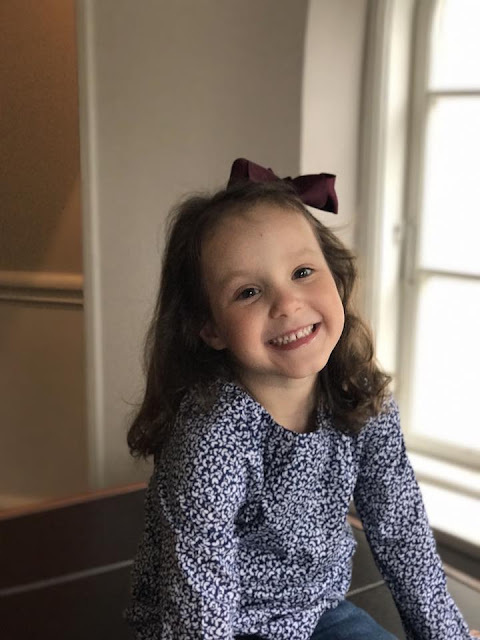 Athena Marguerite Francoise Marie is five on January 24th and the daughter of Prince Joachim and Princess Marie is celebrating with photos taken by her proud mum. There's no point messing around here, last week wasn't the best for royal fashion. It was fine if you like tartan, odd sleeves and trousers that stop six inches too soon but if it's chic and stylish you're after, keep everything crossed for the week to come. It could just be subjective, please disagree as much as you want. Besides, even though there's not much to write home about, there is still a poll to pick a favourite (I think I know who has this in the bag already). Settle back and be amazed at a very odd week in the Royal Wardrobe. Some birthdays are big because of the number and some are big because of what they symbolise. Princess Ingrid Alexandra has just hit a very significant milestone. 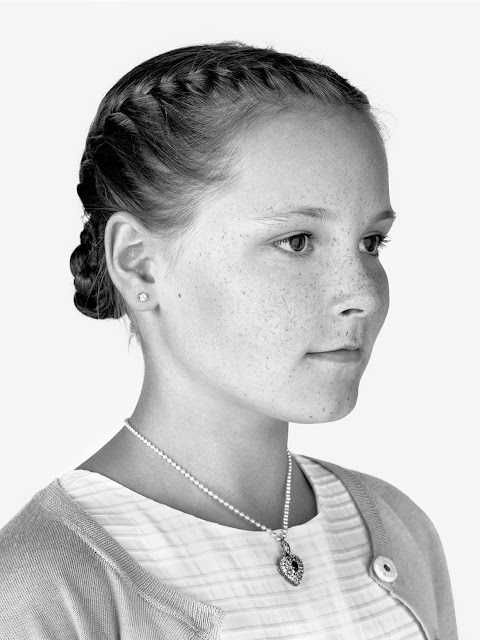 The second in line to the Norwegian throne turns 13 today - this queen in waiting is now a teenager. There's much excitement about the realisation that Kensington Palace is licensed for civil marriages - maybe it's all this talk of Harry and Meghan stepping up their romance with a lovebird trip to Norway and a cuppa with Kate and Charlotte on their return. 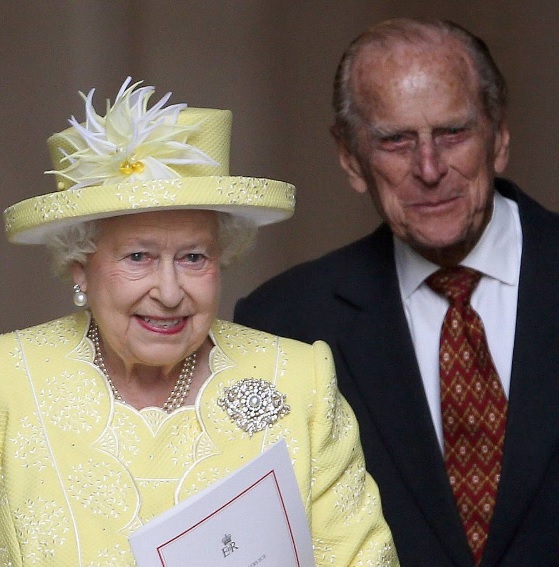 But KP isn't the only grand building with royal links where happy couples can say 'I do'. 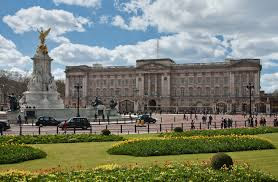 Here are ten right royal locations for a civil wedding...curtsies to the groom's granny on the way out are optional. 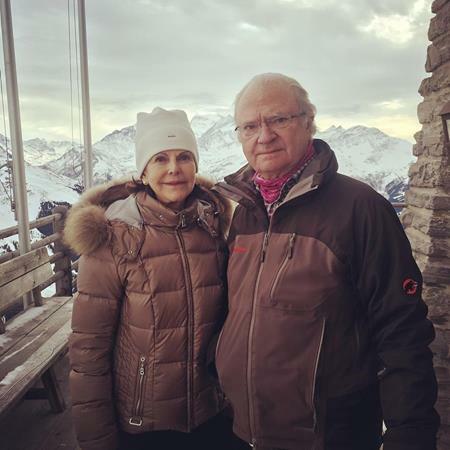 He was the baby brother that arrived in their royal home after 12 years of girls only rule and on a big day in his family's life, Carl XVI Gustaf took second place to one of the sisters that had such a big impact on his life. 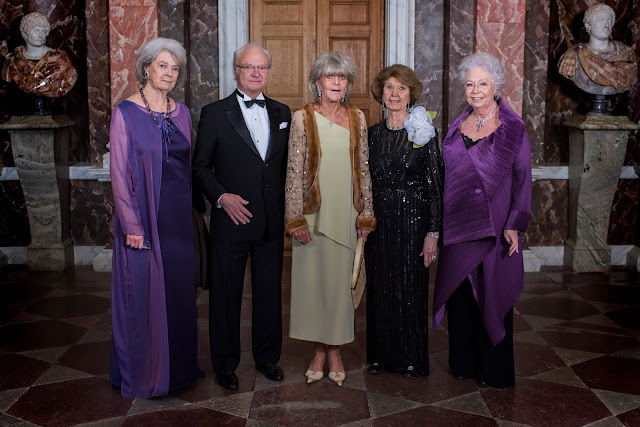 As the second eldest of the Haga princesses, Birgitta, celebrated her 80th birthday, the King of Sweden posed alongside her and his three other sisters for a special photo. The second of the Haga princesses turns eighty today. 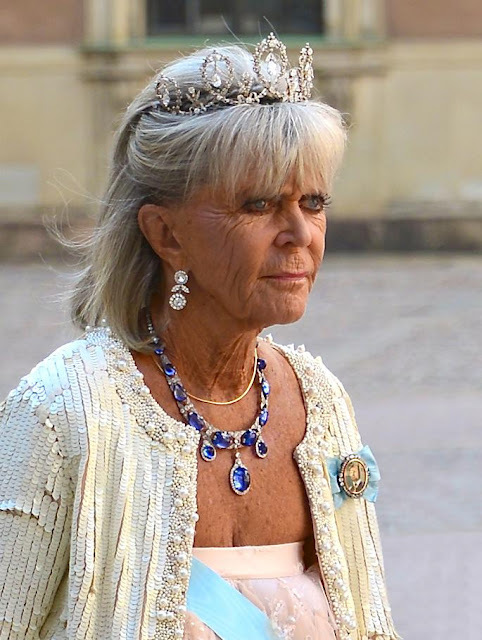 It's a big birthday for Sweden's Princess Birgitta who was born on January 19th 1937, a great granddaughter to the then king, Gustav V, and whose life since then has taken in many moments of royal history. As she celebrates eight decades, here's a look back at her story so far. Eight images for Birgitta, Princess of Sweden. 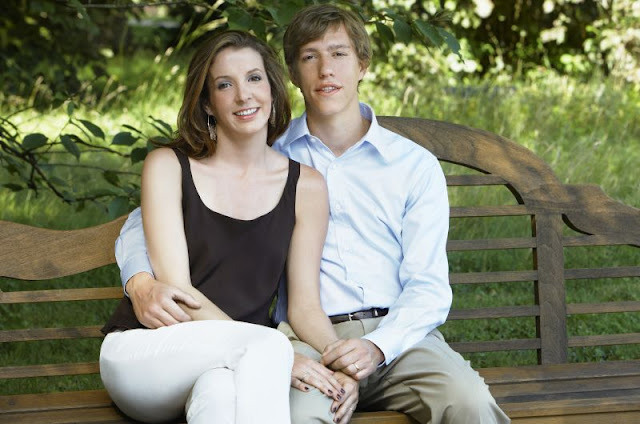 Prince Louis and Princess Tessy of Luxembourg are to divorce. The end of their marriage was announced in a brief statement issued by the Grand Duke and Duchess of Luxembourg this evening. Oscar winners this way, please. The King and Queen of the Belgians have had a star studded start to their annual visit to the World Economic Forum in Davos. In less than 24 hours they've met up with Forest Whitaker, Matt Damon and Shakira as they continue their regular participation in this major event. 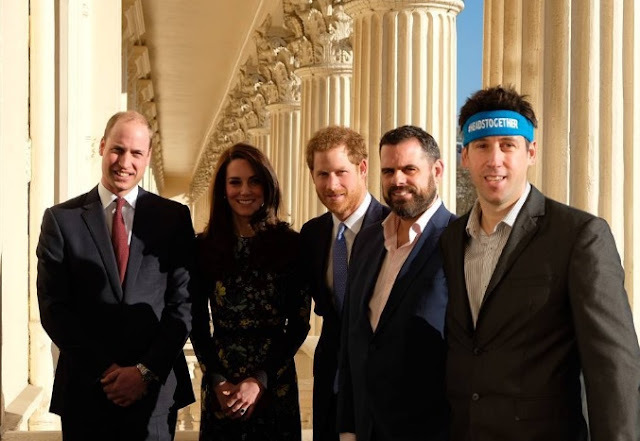 With just months to go until the moment they always said would be a high point of their Heads Together campaign, the London Marathon, the royal trio that is William, Kate and Harry have been speaking out about their ambitions for the project. 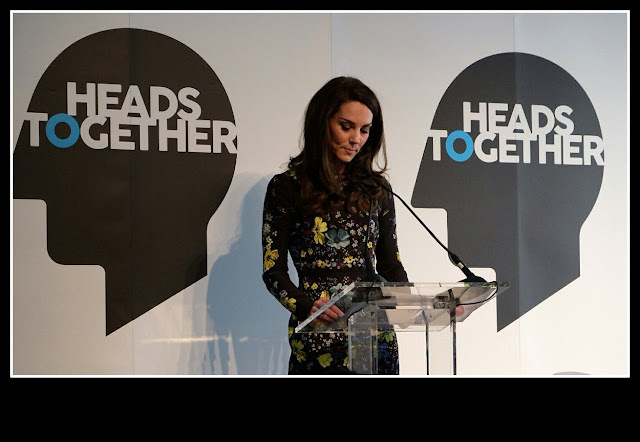 At a briefing in London we got a trio of royal speeches and a focus on the future as Heads Together keeps on running. 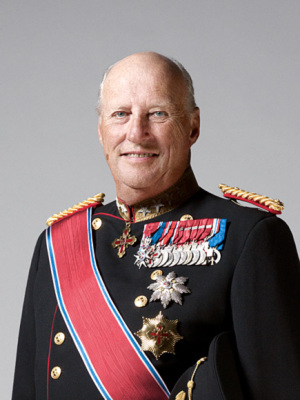 King Harald V of Norway celebrates the 26th anniversary of his succession to the throne of Norway on January 17th 2017. 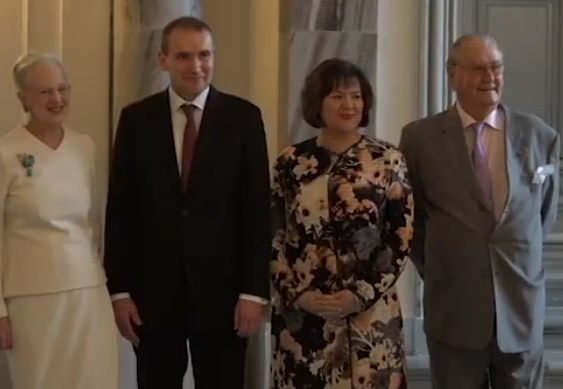 Time to reflect on the line of succession in Norway - it's seven strong. 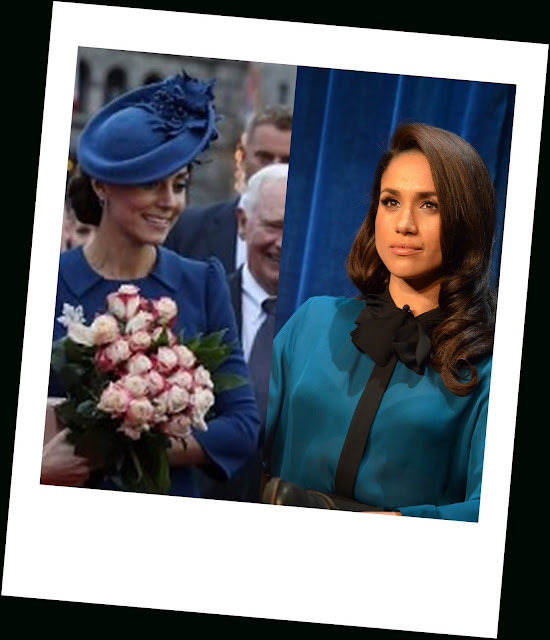 Blue was the colour last week for the Royal Wardrobe and in a seven days that included just about as many versions of that colour, it was the Duchess of Cambridge who came out on top. Kate won the poll to find the favourite outfit of the week, dressed all in blue. The new year is starting to get busy with more royal engagements this week as well as some big anniversaries and sadness, too. 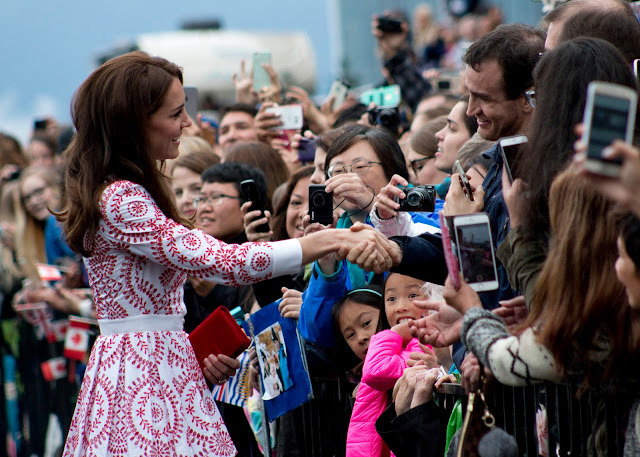 Here's the royal week, in 60 seconds. The smile said it all. 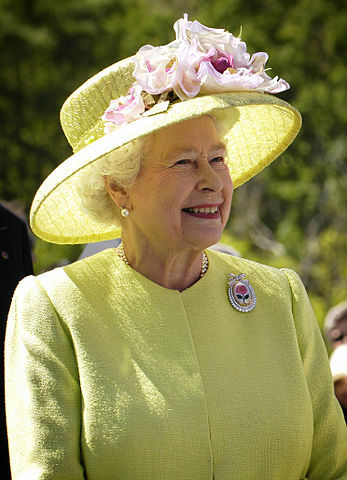 The Queen walked into church at Flitcham, Norfolk this morning beaming. 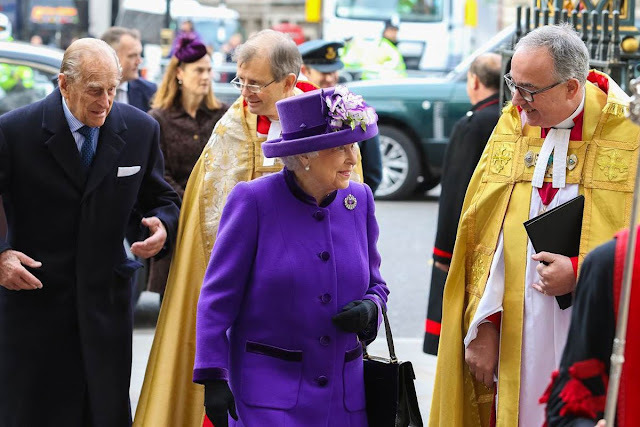 After over a month resting with a heavy cold, and several bouts of fevered speculation about her health, Elizabeth II strode towards Sunday service very much in full health. But while there was happiness at seeing the Queen up and about, the event was tinged with sadness as well. With the Queen was her nephew, David Linley, who has just lost his father, the 1st Earl of Snowdon. If the bookies are to be believed, they could well be ending the year enjoying a hat off outside St Mary's at Sandringham as a pair of royal sisters in law. So it was high time that they shared a cuppa and got down to the serious business of getting to know one another. According to an exclusive report in The Sun newspaper that's just what has happened. The Duchess of Cambridge has met Prince Harry's girlfriend, Meghan Markle. In 2017, Europe is looking rather royal indeed. The continent's monarchies are enjoying, generally, a period of strength and confidence with roots in the constitutions, cultures and hearts of the countries where they flourish. Here's how Europe's royal map looks at the start of 2017. 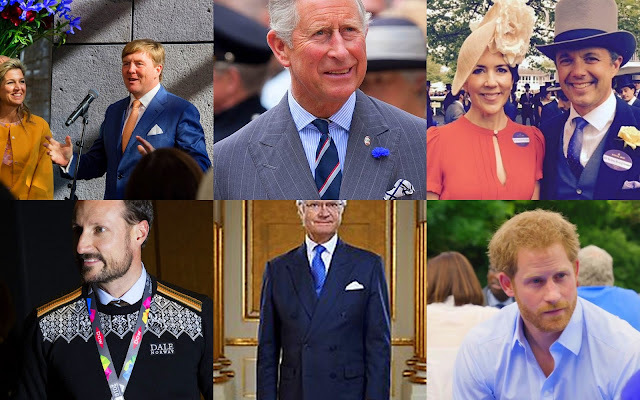 The Royal Wardrobe is feeling rather blue this week. As the working year gets well and truly under way, there was a lot of navy going on with a few moments of jewel bright colour thrown in for good measure. The main outfits from the week just gone are all featured here - you can pick your favourite on the poll. Just don't get too blue about it, spring is on the way. 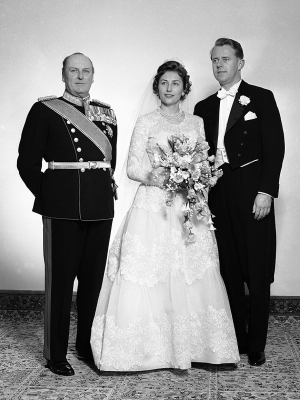 Margrethe II became Queen of Denmark 45 years ago today. Some have that down as a sapphire anniversary, others as a mid point between ruby and gold. Either way, it's a big moment in an unexpected reign that has become one of the most successful in Europe. 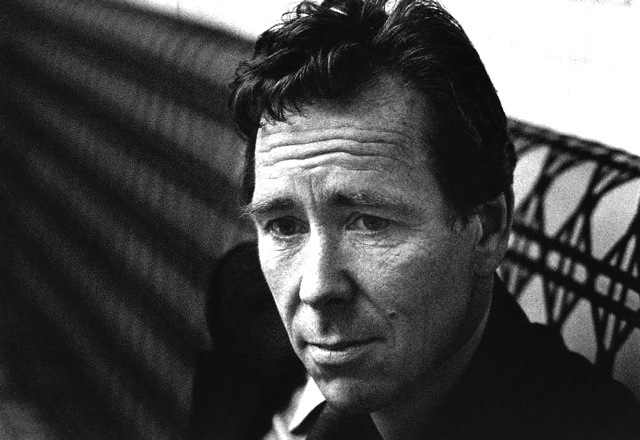 The Earl of Snowdon, former brother in law of the Queen, has died. He was 86 and passed away peacefully at home. Angela Merkel, the German Chancellor, made a whistlestop tour of northern Europe yesterday which included two royal audiences. 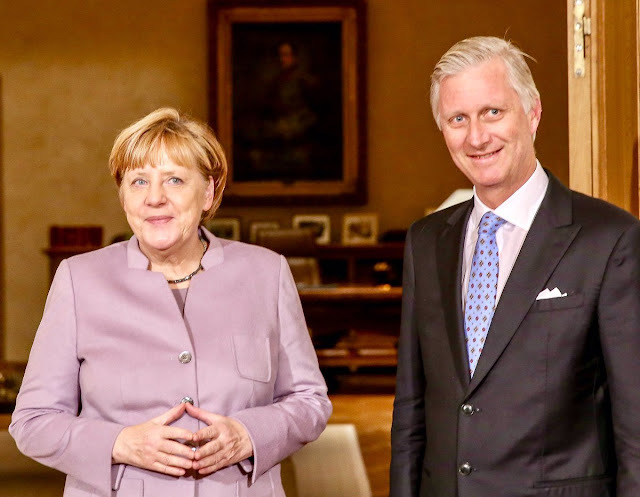 Mrs Merkel met up with King Philippe of the Belgians and the Grand Duke and Duchess of Luxembourg in the space of just a few hours as she visited their countries to talk about European integration. If you're expecting a great big train and endless veil, look away now. 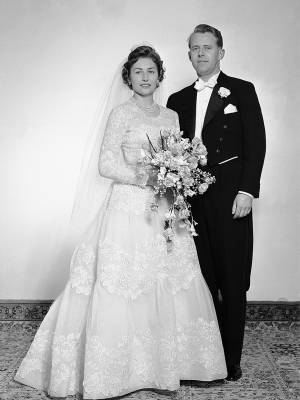 The marriage of Princess Astrid of Norway was a relatively simple affair with a relatively simple dress which ended up being converted into a gala gown by the thrifty bride. But while there's no eighteen feet of tulle following this royal bride up the aisle, there is a very pretty dress that's very of its time and all the more standout because it's so different from many that we've seen before and since. 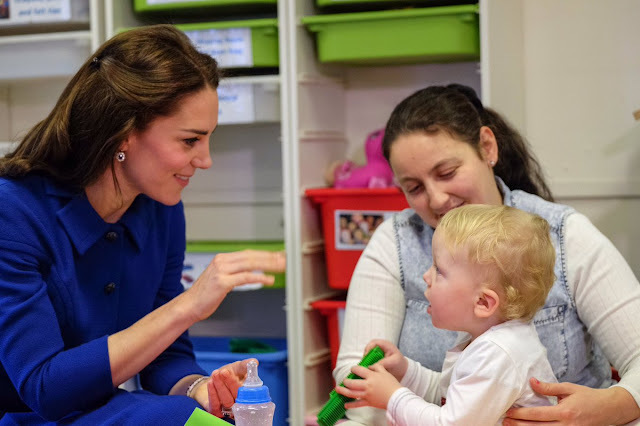 As one of her charities began a new initiative to throw a spotlight on childhood adversity, the Duchess of Cambridge paid a visit to lend her support. 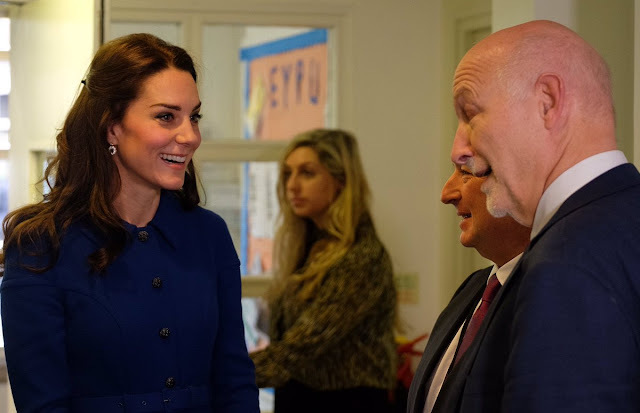 Kate was at the Anna Freud Centre's Early Years Parenting Unit for her first official engagement of the year and she started as she means to go on, focusing on mental health issues. Princess Leonore has come over all hygge to help welcome in the New Year. 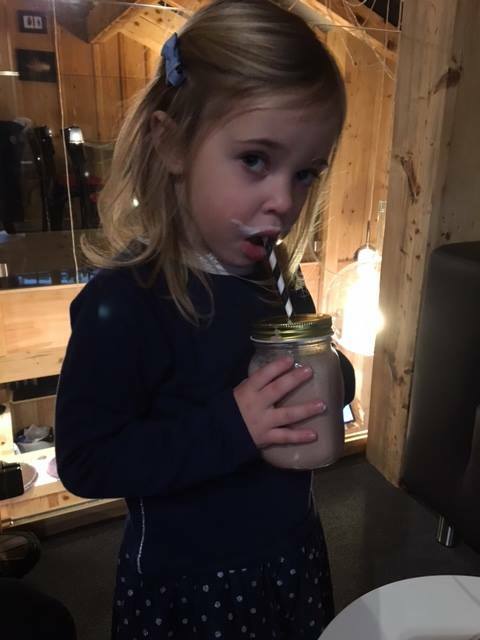 The daughter of Princess Madeleine and Chris O'Neill takes a break from the very serious business of posing for New Year photos for a spot of chocolate milk and gets everyone reaching for their Scandi house guide by drinking it out of a jam jar. If the cold days of January are starting to make you feel a bit grey, how about a royal wedding dress covered in daisies to celebrate a golden anniversary to brighten things up? Today marks the 50th anniversary of the marriage of Princess Margriet of the Netherlands and Pieter van Vollenhoven and, just like this rather happy royal couple, the wedding gown of January 10th 1967 has stood the test of time. The first Royal Wardrobe poll of 2017 had a clear winner. Crown Princess Mary shimmered her way into the New Year in silver and went straight to the top of the class while she was at it. Here's your first Royal Wardrobe winner of the year. The Duchess of Cambridge turns 35 today so in honour of her special day, here are 12 special photos of Kate from the past 12 months. One from each month, here are a dozen duchess delights to celebrate this big birthday. Given that it's the first time we've seen her since last year, it's perhaps not surprising that the Queen's visit to church on Sunday is the cover story for many papers this Monday morning. 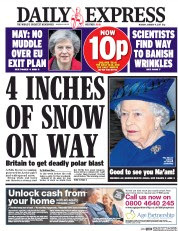 The appearance of Elizabeth II at St Mary's Church makes the front of several tabloids and some broadsheets. 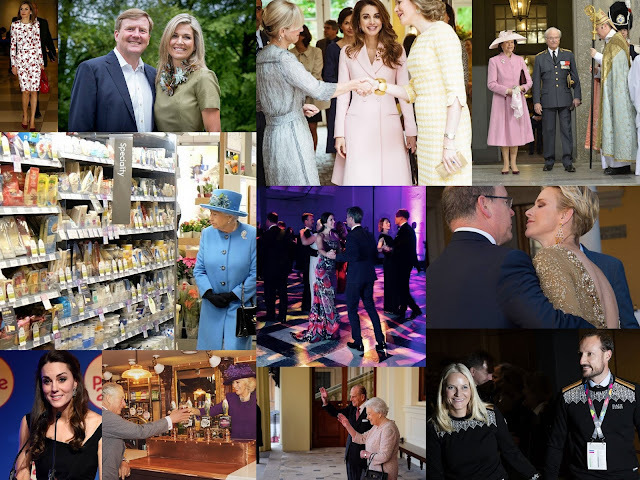 Need a reminder of what the royals of Europe got up to in the week just gone? Got sixty seconds? Here you go then, it's the Royal Week in 60 seconds....well, 55 actually (it is a bit quiet right now). The Queen has attended church at Sandringham - her first public appearance since December when she developed a heavy cold and had to rest. 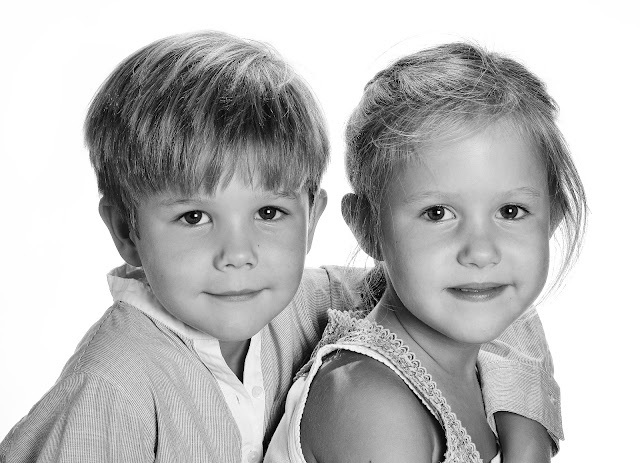 Now I am six, I am....Denmark's royal twins have reached the special age of six. Prince Vincent and Princess Josephine's celebrations on January 8th began with photos to mark the event. Meet a very modern royal bride. It's one thing to marry a princess, to marry a queen in waiting is quite another. 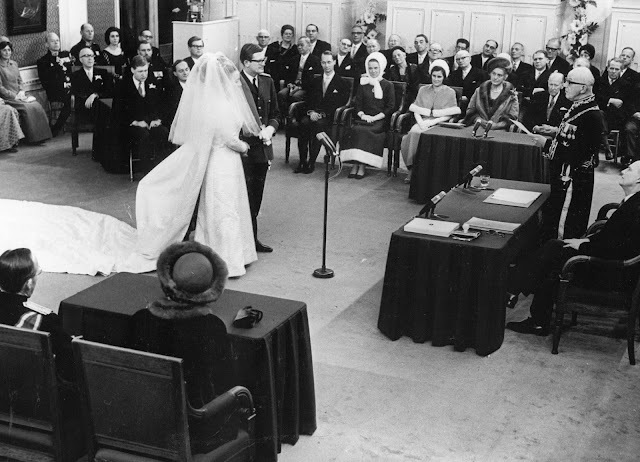 When Juliana of the Netherlands said 'I do' eighty years ago today, she missed out several other traditional words. For Juliana was heir to her country's throne and as a head in state in waiting there was no place for 'obey' in her wedding vows. 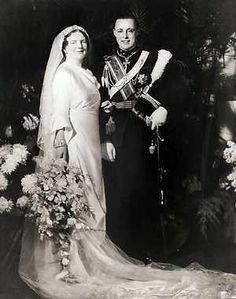 Her groom, Prince Bernhard of Lippe-Biesterfeld, didn't mind. The couple were really rather fond of one another and he had been plucked from relative obscurity to become the consort of a future monarch. January 7th 2017 marks the 80th anniversary of a very modern marriage starring a very royal bride. The Royal Wardrobe is open for 2017 and it's beginning with plenty of glitter. In new year week, we've had seven gala gowns for seven days with a handful of tiaras thrown in for good measure. Well, what else do you expect from a royal wardrobe. Enjoy the glitter, don't forget to vote in the poll and settle into another year of fabulous regal fashion. Welcome to the Royal Wardrobe 2017. Six letters, handwritten by Diana, Princess of Wales, have sold at auction for thousands of pounds. The letters were part of a set of royal memorabilia belonging to Cyril Dickman who worked as a steward at Buckingham Palace - they were sold by his family following his death. There were cards from the Queen and the Prince of Wales on offer as well but it was the pieces from Diana that really sparked interest. Here are five things we learned from this new set of Diana letters. 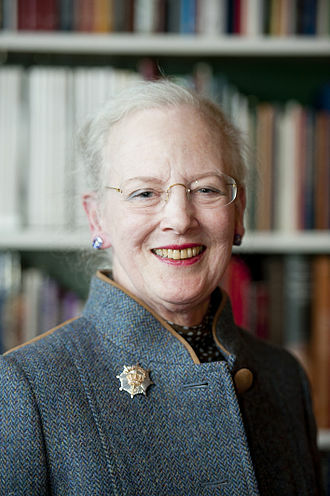 The Queen of Sweden believes in ghosts. Silvia has told a new TV programme that she is sure that one of her royal homes is haunted - and she's not the least bit nervous. 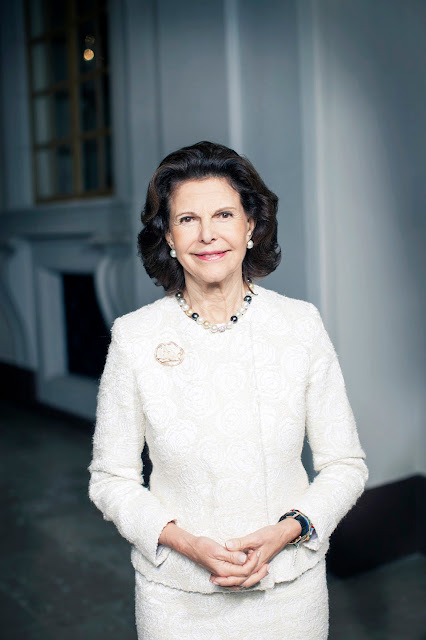 The Queen of Sweden is looking just great after her recent spell in hospital. Silvia appeared in a photo on the official Royal Household Instagram account on January 4th, looking fit and well, the first image of her since she was taken to hospital at Christmas after a heavy cold left her feeling dizzy. 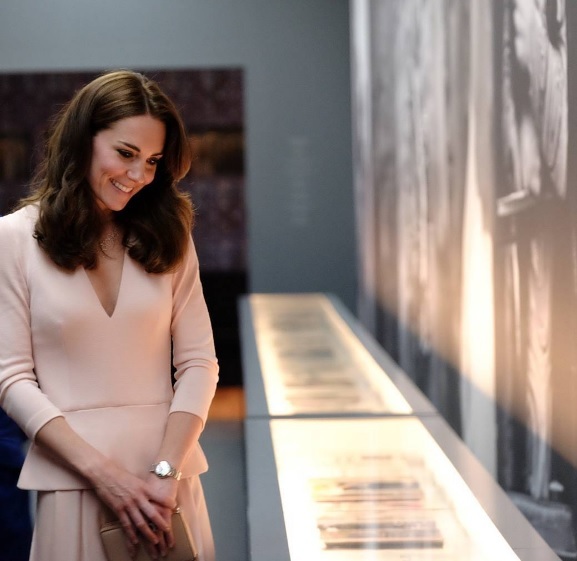 The Duchess of Cambridge will no doubt be one of the most photographed people in the world in the year to come but she's started 2017 off on the other side of the lens. Kate's new year present is to be made an honorary member of the Royal Photographic Society. It's beginning to look a lot like Christmas....the festive season may be over for another year but the top Instagram rundown of December 2016 has turned into a seasonal special. 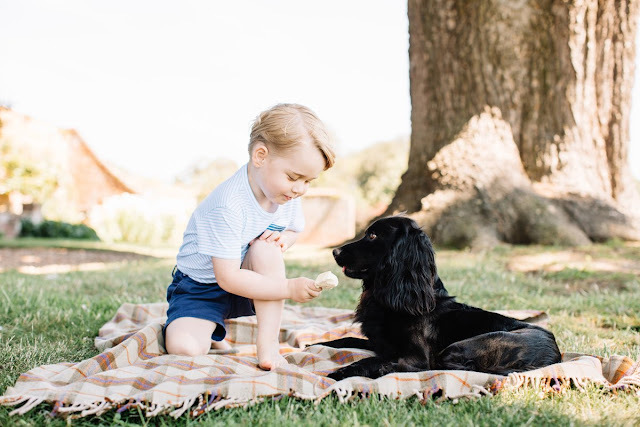 Most of the official royal accounts see a Christmas photo top their list like for the month just gone but if this rundown of the most liked royal Instagrams of December 2016 proves one thing, it's that we love a royal portrait. The figures show this time round that when it comes to royalty, a simple image of the regal stars of the show is what it's all about. Royal brides don't heart January. Like December before it, it's got plenty of potential royal wedding issues attached to it. The weather's not the best for all those carriages rides/ balcony appearances that come with a set of royal nuptials, your long list of regal guests are probably finishing their seasonal holidays so the reception will look patchy at best and no one has got any spare cash to buy souvenirs after the Christmas splurge. The list of regal marriages for January is small and rather low key as a result but here are three royal brides who said 'I do' in the first month of the year. The royal year is always guaranteed to get off to a sparkling start thanks to the ruling house of Denmark. 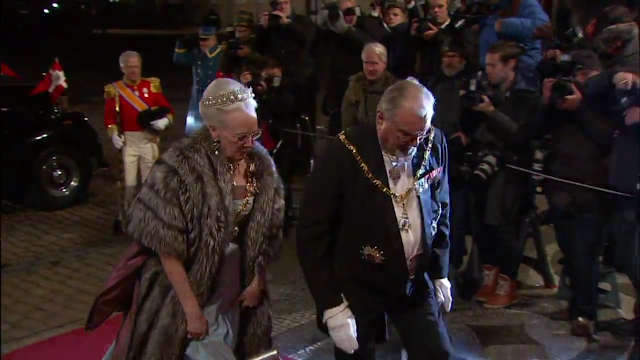 Queen Margrethe and her family treat us to diamonds and dress uniform as every new year gets under way as they attend thetraditional receptions that mark the start of another twelve months. And this year just about everything that glittered there was gold. A whole year awaits, sparkling and new, ready for tales to be told and history to be made. We may not know many of the royal tales to be told yet, as 2017 gets under way, but we do know of some regal highlights already marked in diary of the year to come. Here are 6 royal stories waiting to make their mark on 2017.